Get Your Valentine’s Day Sweets! 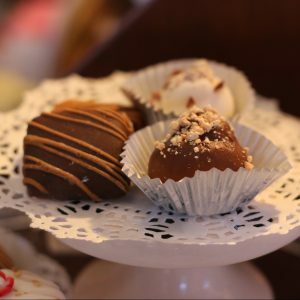 Sassafras Tea Room has delightful treats for your sweethearts. Online ordering will be available on January 28!